“Young people who had mentors report setting higher educational goals and are more likely to attend college than those without mentors,” according to “The Mentoring Effect”, a January 2014 report from The National Mentoring Partnership. In 2009, Secretary of Education Arne Duncan described summer learning loss as “devastating”. Educators often refer to summer loss as “summer slide”. Want to Enhance Your Classroom Library? Creating a culture of readers centers around the classroom library. The classroom library provides students with access to a wide range of high-interest fiction and nonfiction texts. Developing the classroom library most often is left to the teacher, diminishing school budgets, and sometimes through donations. Research supports what teachers have always known, students who read more achieve more. In 2013, 41% of Kent County high school students reported that they have consumed alcohol and 28% reported trying marijuana (2013 MiPHY Survey). And, motor vehicle crashes are the leading cause of death in American teens. In 2013, 2,163 teens in the United States ages 16–19 were killed and 243,243 were treated in emergency departments for injuries suffered in motor vehicle crashes (www.cdc.gov). Do your students see you as a reader? What does a reader look like? Sound like? Have you ever thought of developing interest in reading as marketing reading? Not so far-fetched, because reading has to compete with video games, sports, TV, the internet, going fishing, any and all of the intriguing options out there for our students. 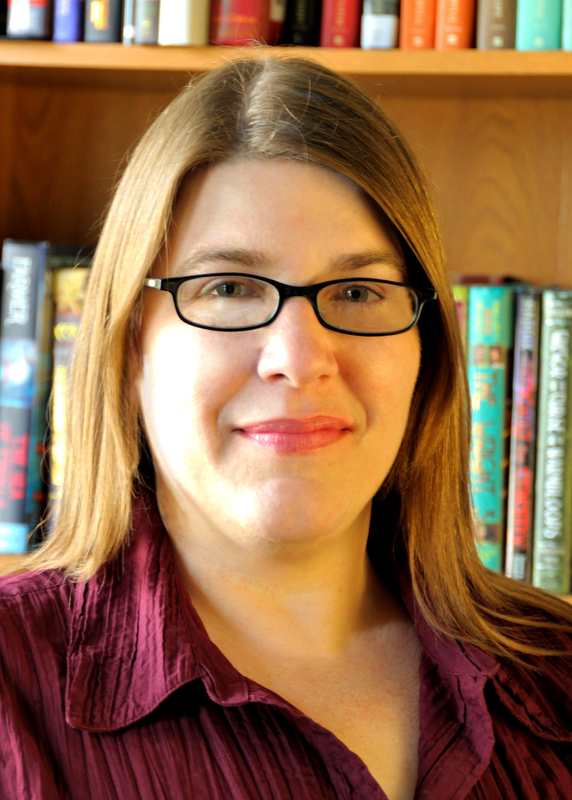 When you hear the name Donalyn Miller, is “reading” the first word that pops into your head? A friend of Donalyn’s, Christopher Lehman, wrote an excellent post on Donalyn’s Blog on Education Week TEACHER, called What Kardashians Taught Me About Reading Instruction (No, For Real).